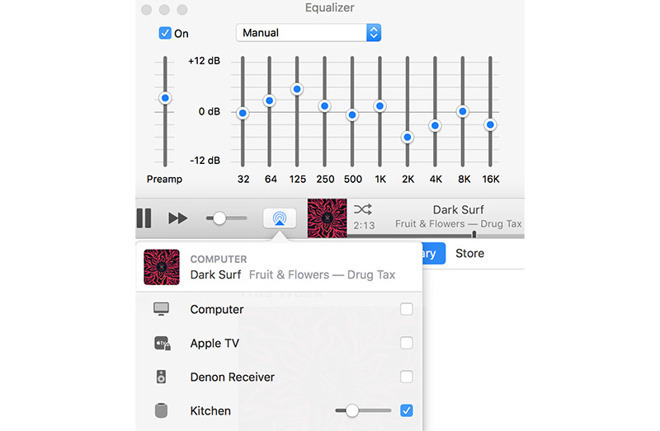 I am an Apple AirPlay fanatic. 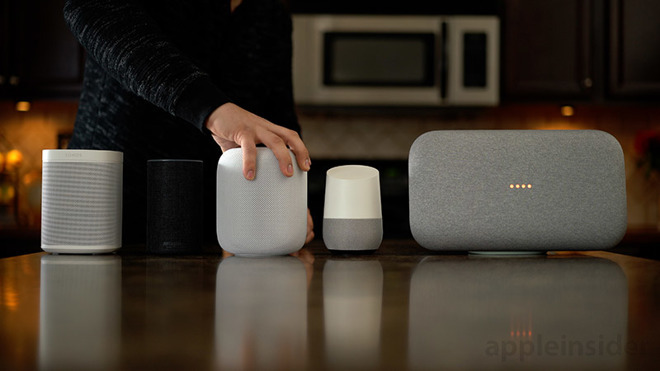 I have a tiny apartment with five AirPlay-connected devices in it — HomePod is my sixth. Yes, it's excessive. I don't use Bluetooth speakers at home, and I don't like Bluetooth for audio. I don't feel a need to physically plug in my iPhone to play music. Bringing things down a notch with "Johnny Come Outside" by Shovels & Rope, the kickdrum booms but the mids unfortunately don't fare as well, with some clarity lost on the guitar under the vocals — the song sounds better on my Master & Dynamic headphones. The mids fare better on a track like "Below" by White Lung, where they have some more room to stand on their own. Meanwhile, the mids on "Wrong Gong" by The Octopus Project seems to fall somewhere in the middle of the previous two. There are, of course, limitations with such a small, singular device. The sound is obviously not as enveloping as when I play music on my 5.1 system, which my record player is connected to. That's just a matter of physics — four sources of sound (two front, two rear speakers in stereo with the center channel disabled) allow the sound to literally surround you. Depending on your musical tastes, and how difficult some of the artist names are to pronounce, your results may vary. For example, I attempted to play a semi-obscure mashup album from Wugazi (a combination of the Wu-Tang and Fugazi), and despite multiple attempts, Siri just couldn't understand the artist name — its first choice was a specific song by Tame Impala (not even close), while its second was all songs by the artist Fugazi (closer!). 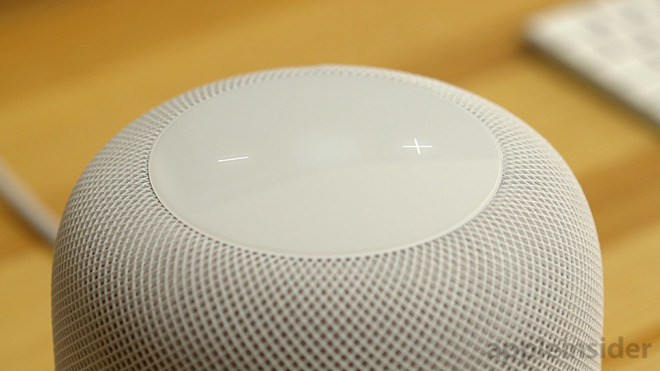 This is one of many reasons that Apple has downplayed the smart functions of its smart speaker, promoting it as a speaker first — one that just so happens to have some smart functionality. Something new that I had never tried before, prior to reviewing HomePod, was asking Siri the news. It's kind of neat — by default, it plays a short audio clip from NPR going over the day's events, though you can tell it to change to Fox News, CNN, or The Washington Post. I thought this was pretty cool, but I don't see myself using it very much. HomePod is wonderful. It's sounds great and is about as simple and easy as you can get. 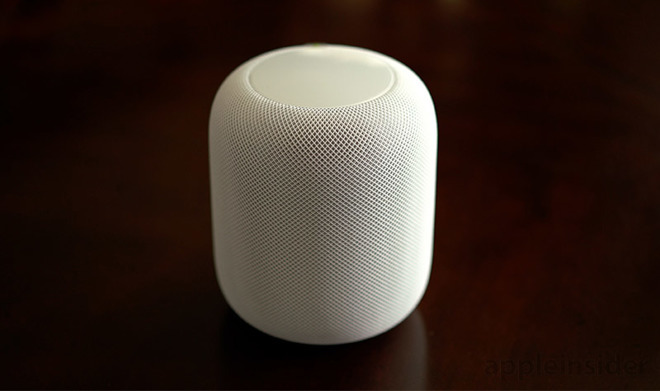 You can set up HomePod in about a minute and start listening to music before you even have time to throw away the wrapper it came in. 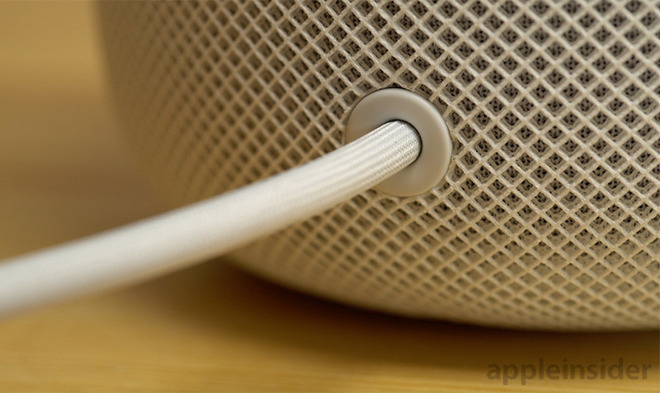 There is no muss and no fuss — HomePod starts playing and instantly sounds great. It makes my HomeKit-equipped smart home even better. 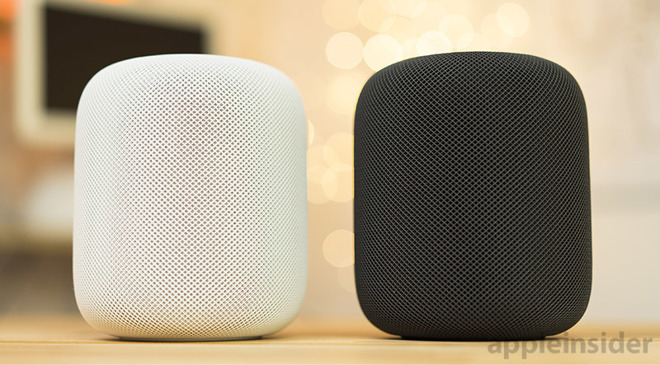 HomePod also has a ton of potential, and with a powerful A8 processor at its core, I expect it will grow to do many more things than it does out of the box, just like the Apple Watch and iPhone before it. 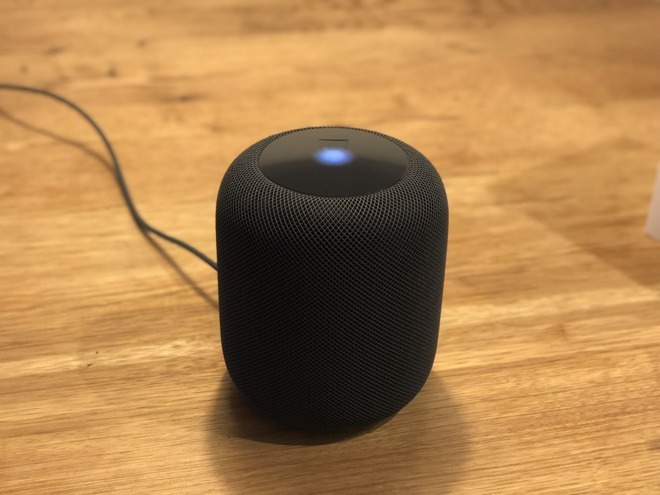 HomePod is frustrating. 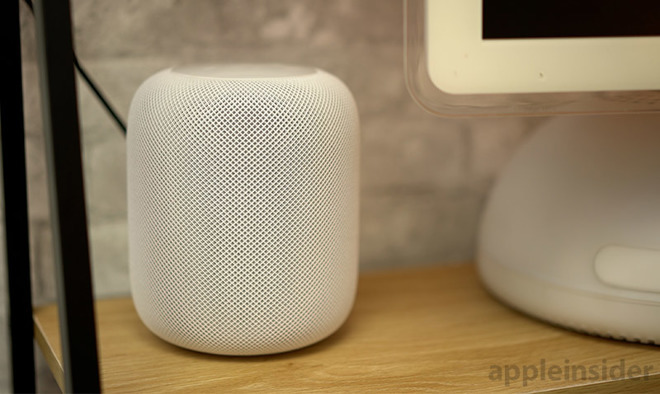 HomePod is tethered to Siri, a personal assistant that doesn't always understand me as well as I would like, and one that needs tailored, specific language. HomePod, with Siri, cannot handle a variety of complex, multi-step tasks that would greatly enhance its functionality. 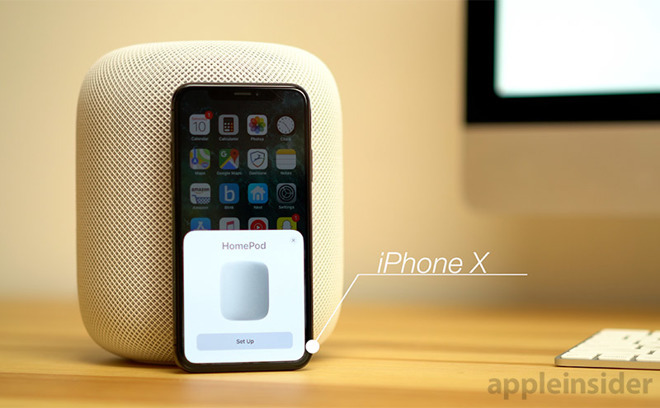 HomePod does not integrate with Apple's other platforms in any meaningful ways — why can't I use it to control my Apple TV, or send a location to Maps on my iPhone as I walk out the door, or hail a Lyft?